First impressions count! 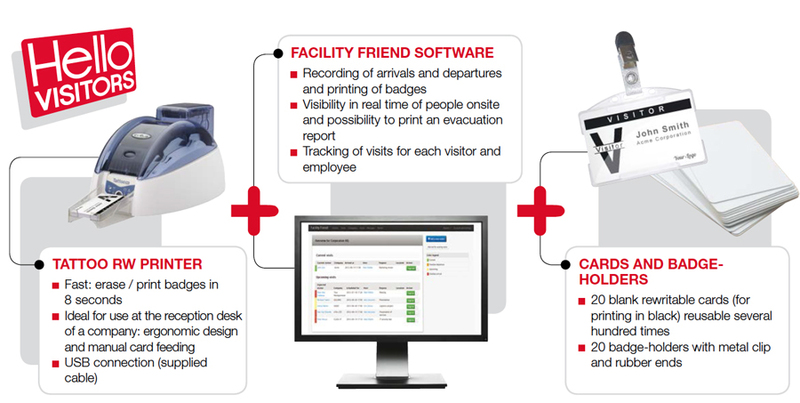 – The Evolis Hello Visitors is professional Visitor Management System – And is a sure way to impress important clients and enhance security for your staff, students and employees. 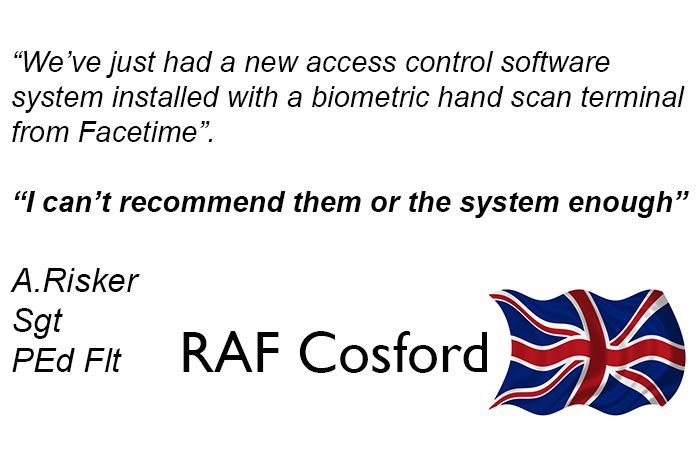 Ensures Visitors are Identified and all Site Visits are Recorded. With Evolis Hello Visitors, its easy to add new visitors or look up their details if they have visited site previously, and are already in your database. The visitor display panel ensures you know who is onsite at all times. Arrival and departure times are also recorded. Each visit allows you to track the employee/staff member being visited, the reason for the visit and where in the building the meeting is taking place. 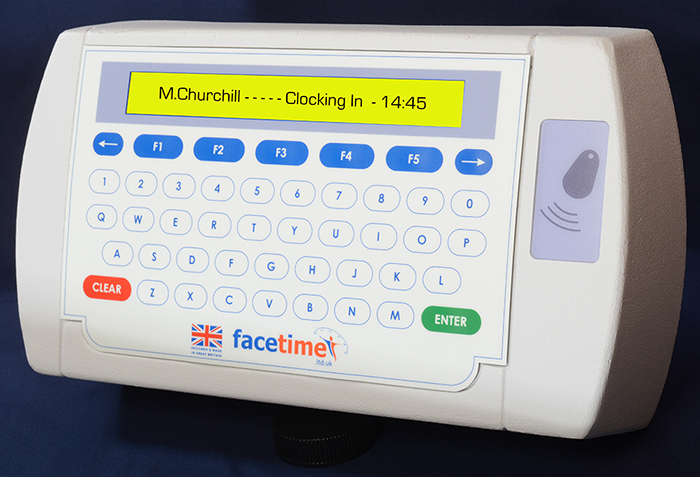 Personalised Visitor Passes Created In An Instant. Superior professional quality visitor pass badges printed onto re-useable plastic cards. Add your own logo and create your own designs with the Evolis template software. The advanced RW (Read/Write) Tatoo Card Printer (included with the Hello Visitors bundle) will erase and print on the re-useable plastic cards in a matter of seconds. The previous visitors details are erased and the new visitors detailed are printed, no more wasted visitor passes thrown in the bin after one use, the printer does not use ribbons or cartridges which generates savings that are substantial and friendly to our environment. Track Messages and Parcels Too! 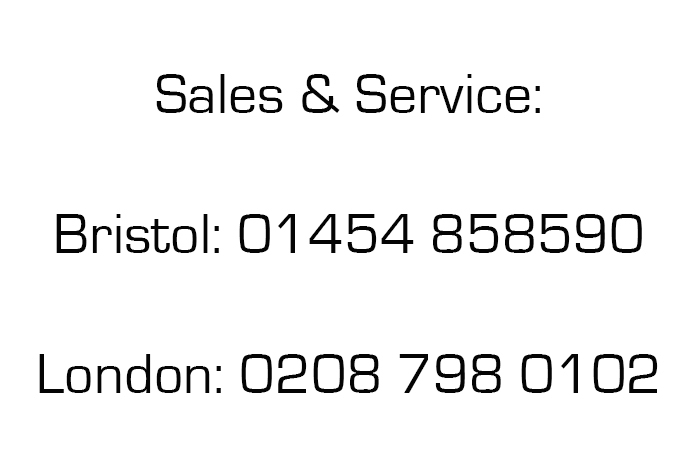 Evolis Hello Visitors software also allows reception to track parcel deliveries by tracking number.